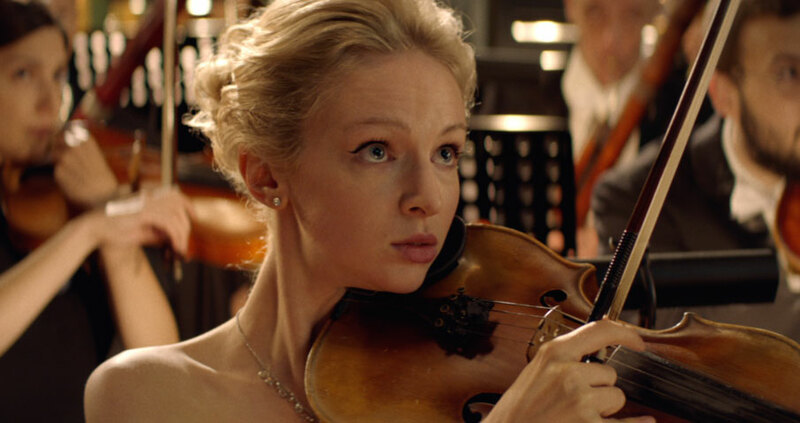 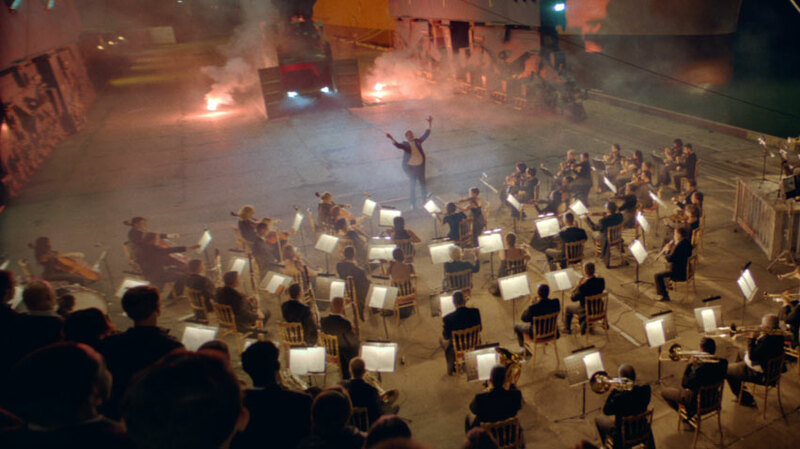 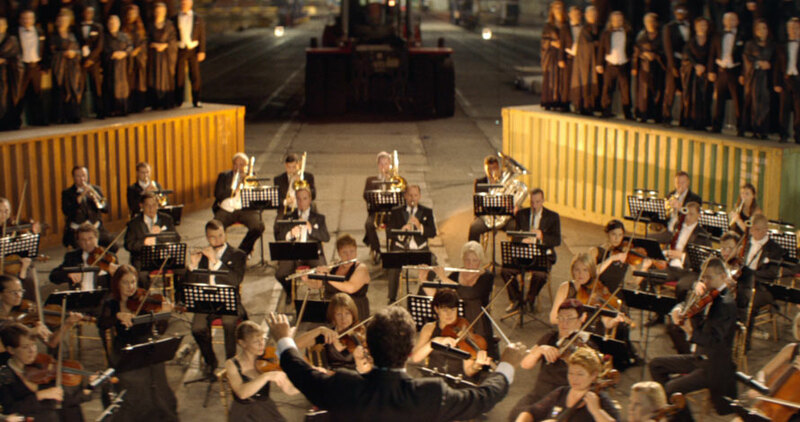 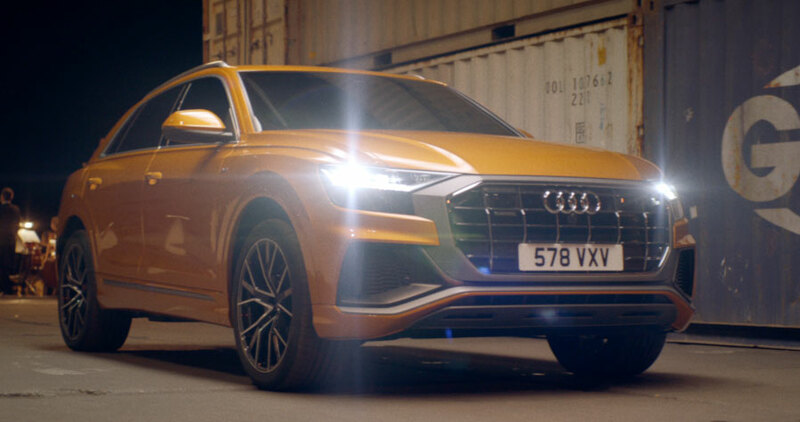 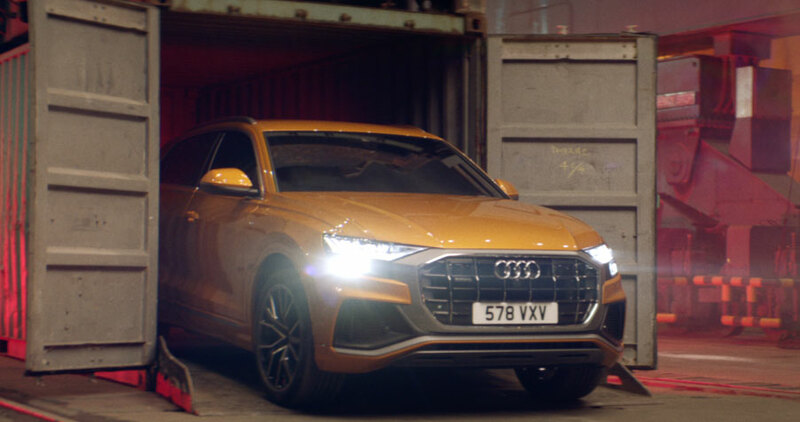 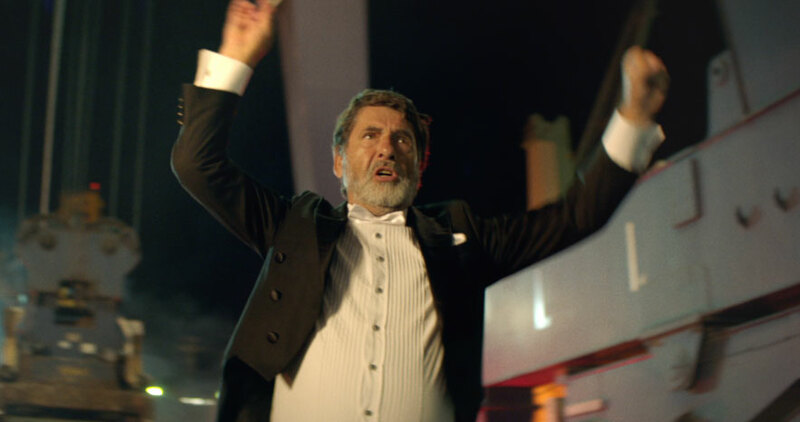 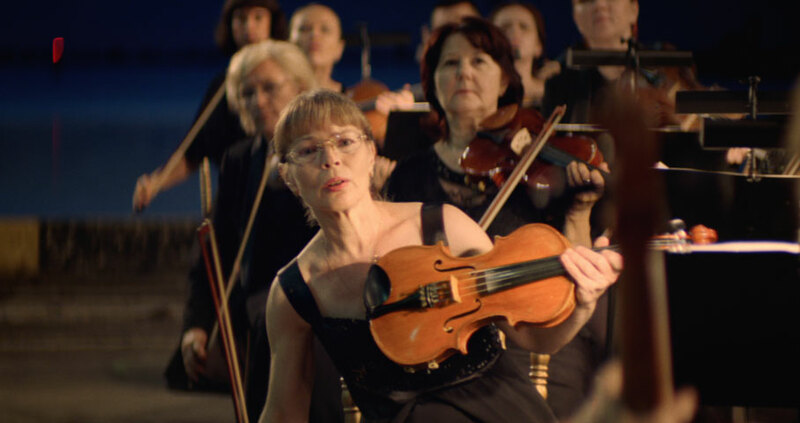 Working together with BBH London and Director Sam Brown out of Rogue Films, this Mill’s VFX and Colour teams showcased a unique unveiling featuring an entire orchestra playing along to the Audi Q8’s dispatch at the shipyard. 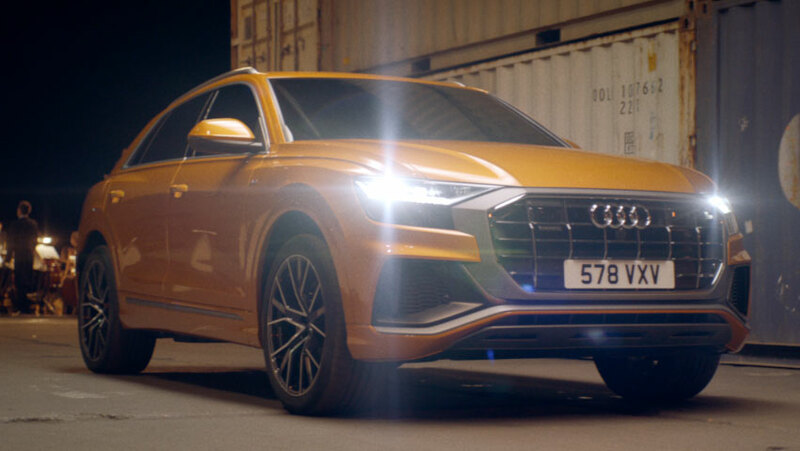 The latest breed of luxury SUV, the Audi Q8 was revealed this week featuring a grand entrance like no other. 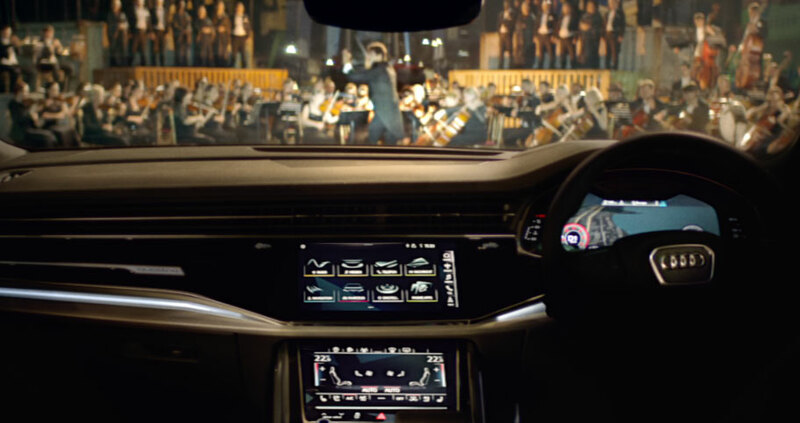 As the Q8 makes its entrance, each sound of the orchestra is intrinsically conducted along to the Q8’s movements comedically adding a touch of allure to this impressive entrance.